Hardcover, 9.25 x 12 in. / 160 pgs / 130 color. Edited by Jenny Reynaerts. Text by Erma Hermens, Laura Raven, Suzanne Veldink. 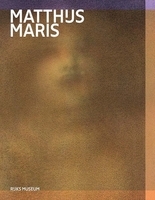 This richly illustrated publication allows us to peak over the shoulder of Dutch painter, etcher and lithographer Matthijs Maris (1839–1917) as he works on his pictures. 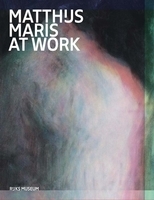 A precursor of the Symbolist movement who initially trained in Hague School landscape painting, Maris spent his whole career in search of techniques that would allow him to break free from painting reality. He was a singular figure in his own time and notoriously secretive about the working methods that produced his mysterious paintings. Matthijs Maris at Work, published to accompany the artist’s first complete career retrospective, features the research of conservators and technical art historians on 15 of the artist’s key works. 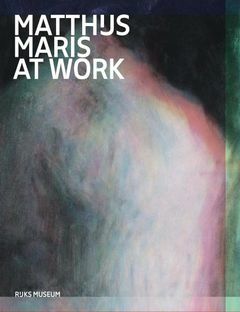 For the first time, the enigmatic structures of Maris’ paintings and his idiosyncratic combinations of materials are explained, offering a glimpse into the artist’s experimental zeal and unorthodox studio practice. FORMAT: Hbk, 9.25 x 12 in. / 160 pgs / 130 color.